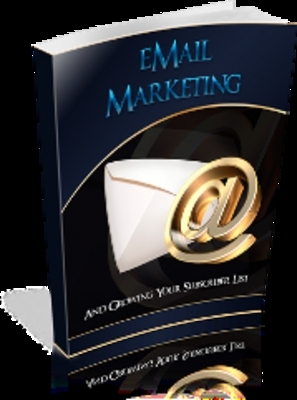 Despite what you may have heard, email marketing is not dead and youre going to discover every single step you need to take to effectively adapt to marketing with email and autoresponders. * How to utilize the power of auto responders and make unbelievable amounts of money. * The easiest, quickest and simplest way to pre research your market on the top search engines. * The lazy way to conduct marketing surveys that will determine where the real profits are. * How to avoid and overtake the spam and hype black holes most marketers will fall through and crash and burn. Thats not what you want. * How an internet marketers best friend will send your sales, leads and subscriptions sky rocketing through the roof.